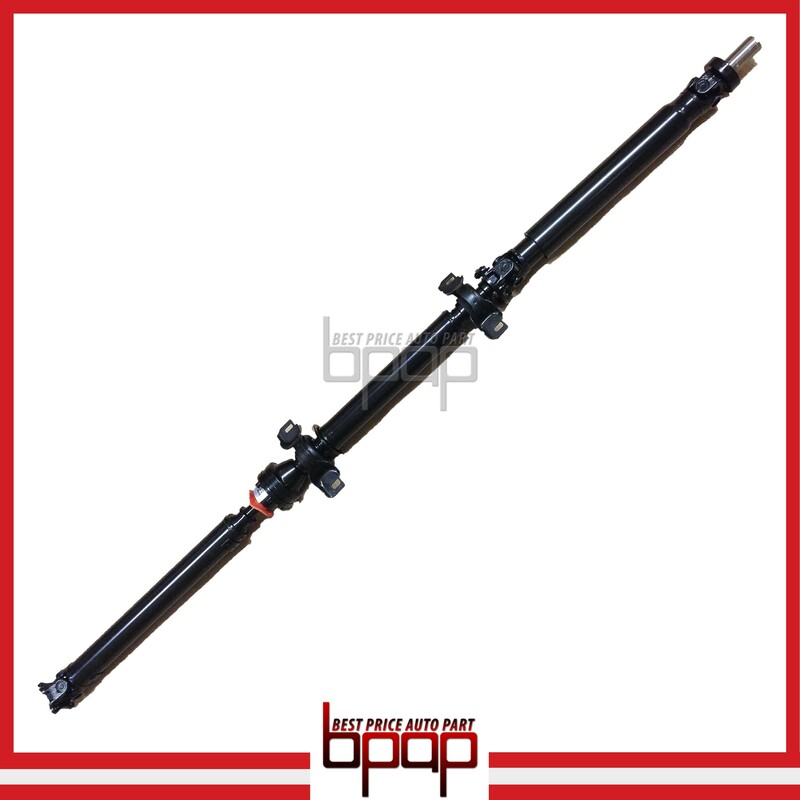 This is a brand new Professional Grade aftermarket replacement Front, Middle & Rear Sections of the Rear Propeller Drive Shaft Assembly. 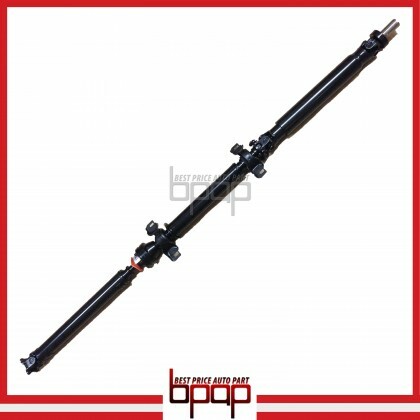 This Front, Middle & Rear Sections of the Rear Propeller Drive Shaft Assembly will fit and work exactly like the OEM Front, Middle & Rear Sections of the Rear Propeller Drive Shaft Assembly. 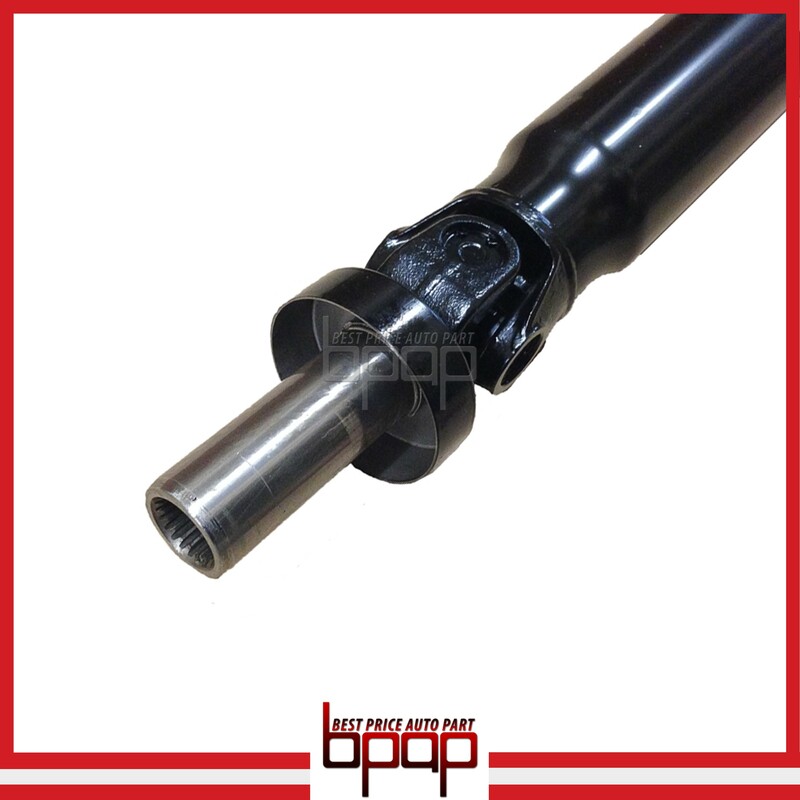 This 3 Pieces Complete Front, Middle & Rear Sections of the Rear Propeller Drive Shaft Assembly come with Double Center Bearings Support. ♦ No core deposit is required nor core exchange is needed. ♦ Made from durable steel construction for long-lasting performance. 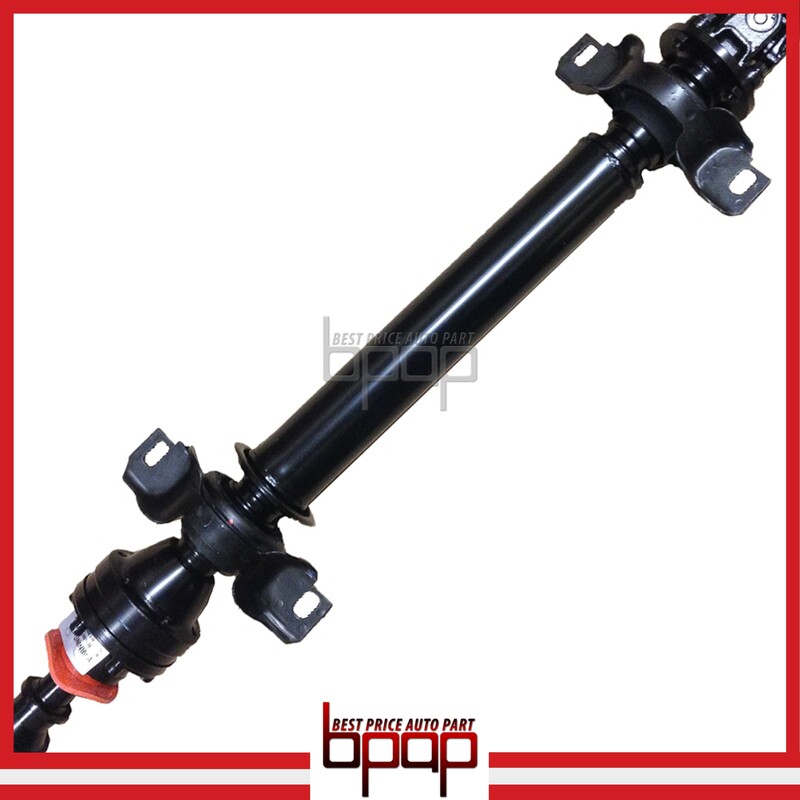 ♦ Made from premium quality components and u-joints. ♦ Direct and bolts-in replacement. 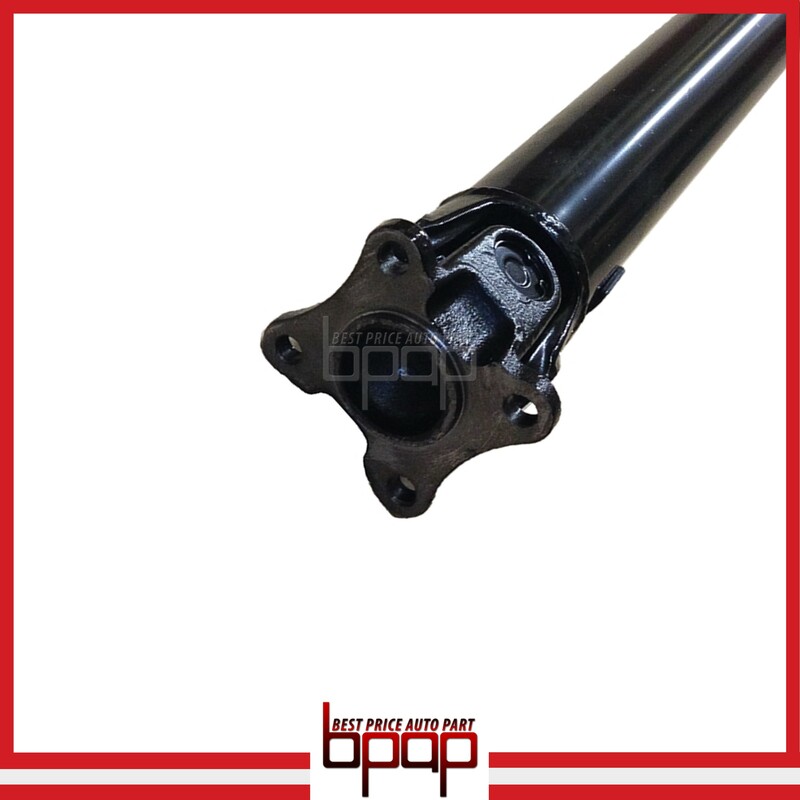 This 3 Pieces Complete Front, Middle & Rear Sections of the Rear Propeller Drive Shaft Assembly is a great replacement solution and offers good cost savings over the expensive dealer unit.